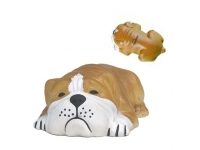 Brightways is a leading PU stress products supplier to its global clients. 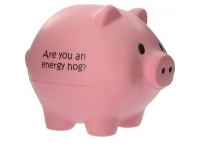 All Brightways squeeze stress products are manufactured in china by reputable factories. 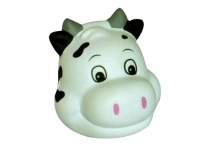 From standard shapes to customised stress squeeze ball shapes Brightways can manufacture to suit your requirements. 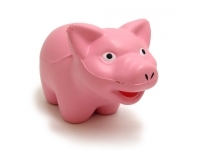 We do not have crazy overheads so we can pass the benefit to the customer thus creating a most cost effective solution. 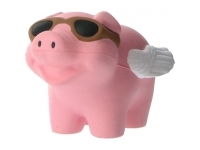 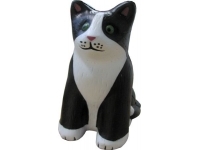 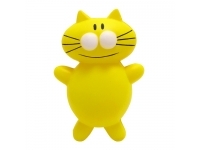 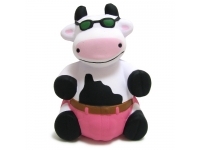 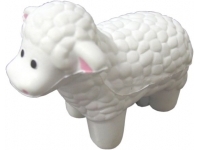 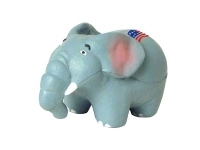 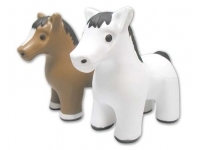 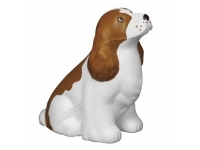 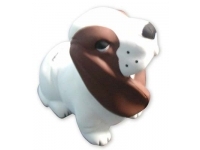 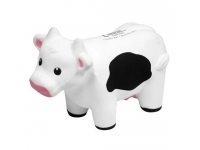 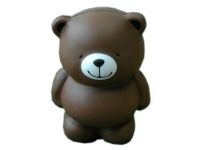 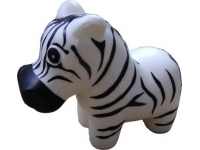 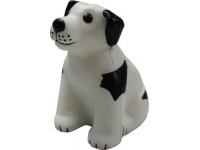 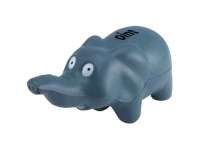 Printed and customised animal shape stress relievers make great trade show giveaway and fundraiser handouts. 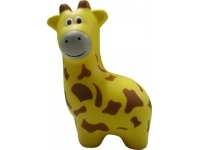 There are hundreds of animal stress ball shapes available from Brightways. 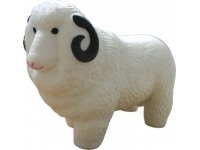 If you do not see what you are looking for, then call us and we can try and get it for you.